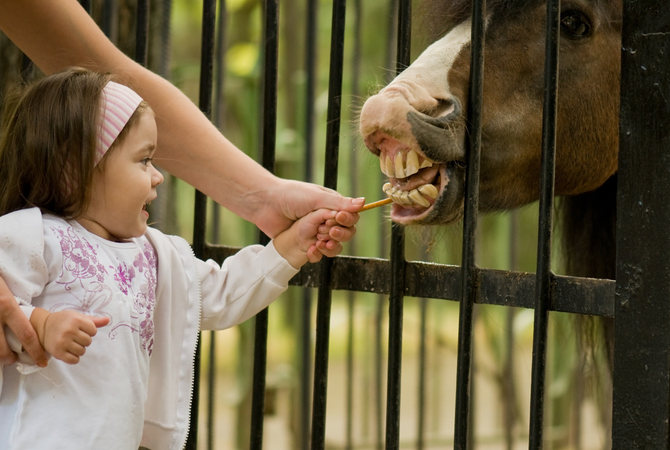 Little girl giving horse a treat. Apple peel anyone? When asked about an appropriate treat for overweight horses, equine nutritionist Dr. Juliet M. Getty often recommends apple peels. Just peels? 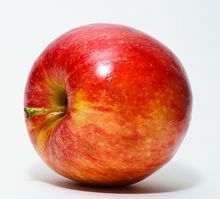 "At nearly 15 grams in a small apple, whole apples are too high in sugar,” she points out. "But the peels are tasty and a good source of fiber." 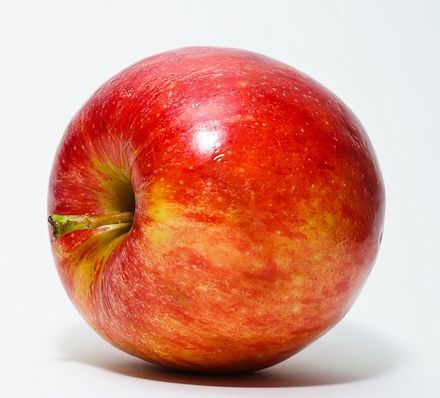 According to Dr. Getty, the story gets better—apple peels actually promote weight loss! It has to do with something called "ursolic acid." This naturally-occurring substance has been shown to stimulate muscle growth, increase carbohydrate metabolism, and reduce body fat by triggering production of brown adipose tissue (calorie-burning brown fat, or BAT) in mice. Apple peels may be the key to helping horses lose excess weight. What exactly is BAT? Mammals possess two types of adipose (fat) tissue, brown and white. White adipose tissue stores fat, while brown adipose tissue (BAT) burns fat to produce heat when the body is exposed to cold. BAT also plays a role in energy metabolism. Human studies have shown that greater quantities of BAT are associated with lower body weight, so BAT has been of major interest to scientists and pharmaceutical companies based on its potential as a treatment to combat obesity. Studies have shown similar results in mice. Admittedly, humans and mice differ from horses—and each other—in their metabolisms and body percentages of BAT, and no such studies have been done to date on horses; however it is worthwhile to note that apple peels may offer even more health benefits to the overweight horse than we previously thought. Juliet M. Getty, Ph.D. is an internationally respected equine nutritionist available for private consultations and speaking engagements. 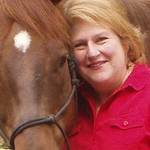 Dr. Getty is the Contributing Nutrition Editor for the Horse Journal, and her comprehensive reference book, Feed Your Horse Like a Horse is offered for purchase through her website and at Amazon.com.